The 1000 points you purchased will be added to your account. You need to pay for the amount charged within 24 hours. Please give us two to three (2-3) business days to verify and process your additional points. Just like how Sample Room works, kindly send us a payment confirmation email about the payment made. Please send the email though the following payment methods and format. We will only process your additional points once we've recieved a payment. The points you purchased will only be applicable for two (2) months. After two months, your 1000 points will be expired. You may only purchase additional points once in every two months. Just like how Sample Room works, you avail samples and pay for shipping & handling fee (you just have more points now). Only a maximum of 3 products are allowed per transaction. The 4th product in already considered as another transaction. 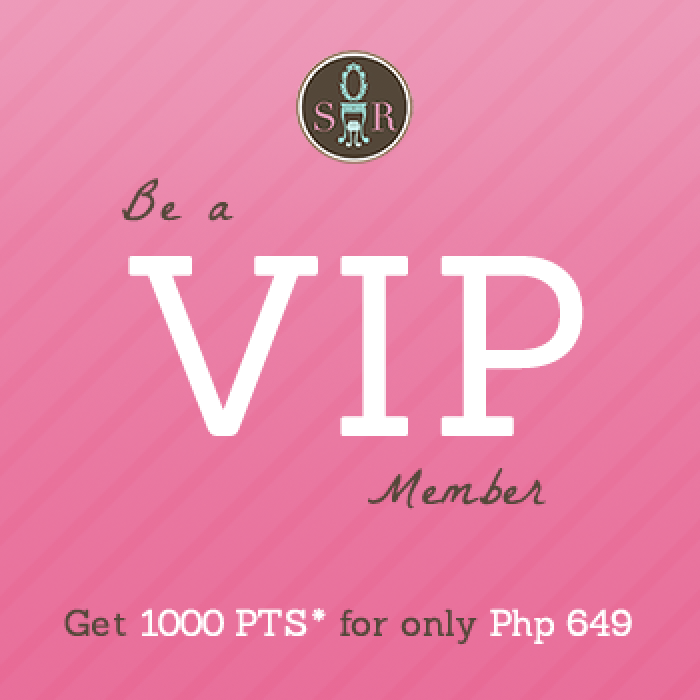 After getting the samples, MAKE A REVIEW, and the points will be given back to you + incentive points! Just like how Sample Room works, the points are recyclable (the 1000 points though are only recyclable within 2 months since you purchased them). Strictly 1 person per household/family is allowed to be a Sample Room VIP member.